Finding Harmony for the mind, body and soul – that’s what the owner of Harmony Health and Fitness is all about. 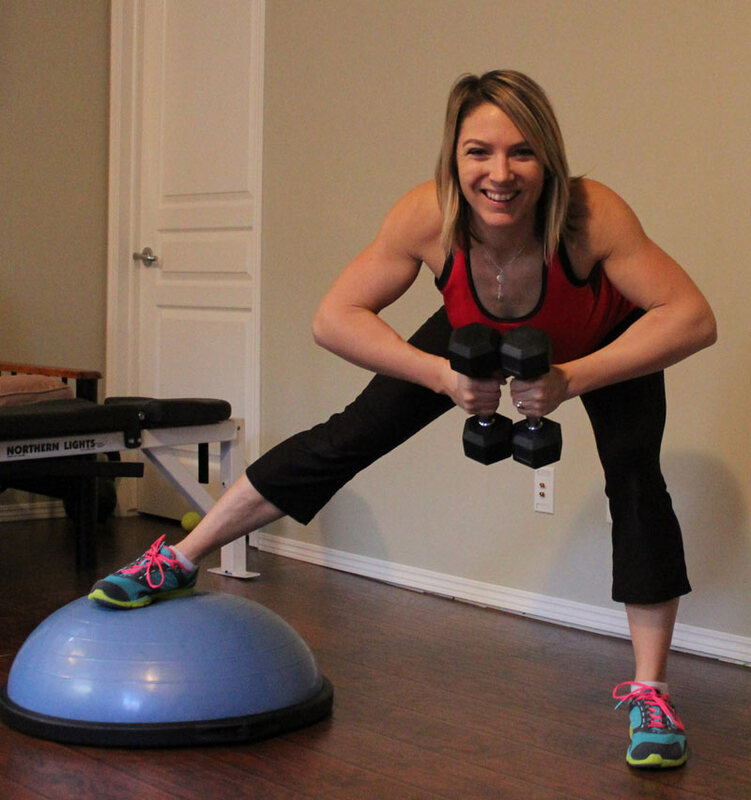 Courtney Cassidy has been a small business owner in Chestermere for three years as a fitness trainer promoting pre/post natal fitness that is healthy and safe. Previously a licensee with FITMOM, Courtney had a desire to expand her services and to have an even deeper impact connecting with women in all stages of life. So she recently branched out on her own to create Harmony Health and Fitness; a place where all women can benefit from fun exercise classes, personal training and natural nutrition while building a support network of women. Courtney has been interested in a career in fitness since high school and eventually began teaching with SpaLady for six years. Collectively, she has seven years’ experience in the Fitness Industry, teaching a variety of classes along the way. When she became pregnant for the first time, she discovered the camaraderie amongst women during this special stage in life. 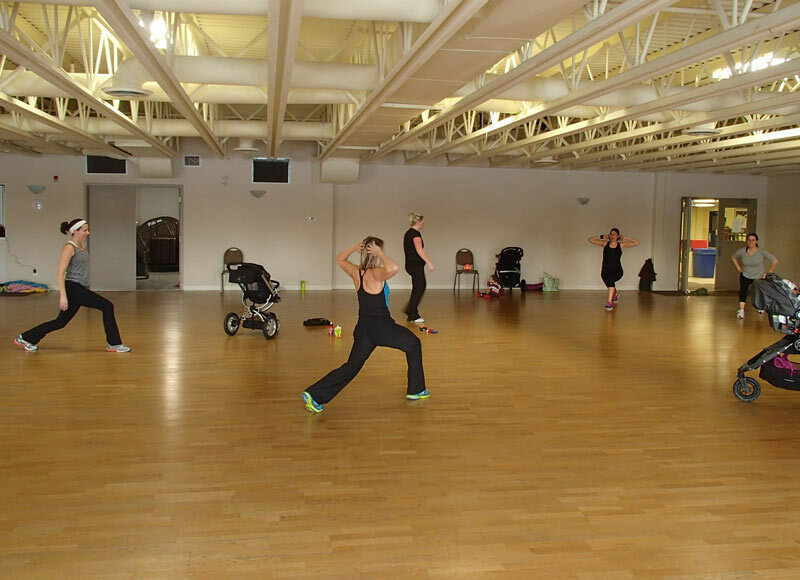 Wanting to embrace that feeling and keep the spirit amongst women alive, she began offering Pre and Post Natal fitness classes in Chestermere. Through Harmony Health and Fitness, Courtney continues to offer Pre/Post Natal group fitness classes as well as a variety of other options to help support women to exceed their fitness targets and to feel empowered through finding harmony of the mind, body and soul. Courtney emphasises one of the many benefits of joining Harmony’s Fitness classes is the strong sense of community you will be gaining. She believes that by creating connections with other women in your community, it helps to build a solid support network while creating friendships which simply makes life more satisfying. Studies show that working out with a friend helps to ensure success and accountability. 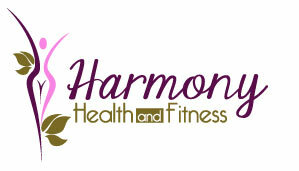 Harmony Health and Fitness wants you to feel amazing about yourself. That is why Courtney has developed a variety of group fitness classes for you to participate in. The group fitness classes she currently offers includes Stroller Mamas, Metabolic Conditioning & Pilates as well as the new and unique Boutique class, Bosu Boot Camp. Stroller Mamas is a fun and fitness focused program to help you lose weight and gain strength while participating in a challenging interval program that includes a cardio aerobic, resistance training, and core stability. Like all of the classes, Courtney offers modifications for each exercise to accommodate all fitness levels. As the name suggests, Stroller Mamas welcomes children of all ages – in or out of the stroller. Older children are invited to bring a ride-along toy to try and keep up with their mom. Courtney guarantees results with her Metabolic Conditioning and Pilates Class. ‘MetCon’ is a popular style of workout because you get maximum benefits if a short period of time. This full body workout is designed to spike the metabolism by utilizing the whole body. The Pilates component helps to increase your range of motion and flexibility. This class is excellent for the beginner to advanced learners because modifications are provided. The New Bosu Boot Camp meets the perfect balance between the fun, motivating atmosphere of a Group Fitness class and the individual benefits of Personal Training. 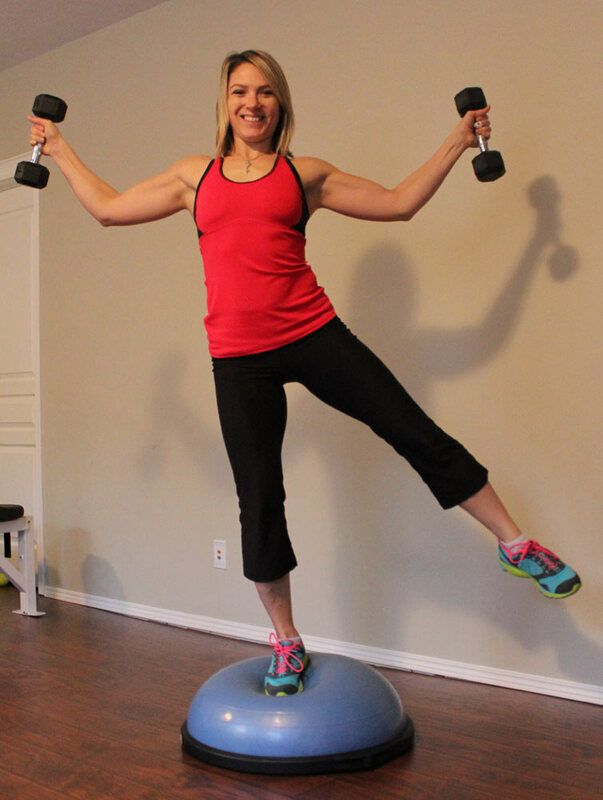 Courtney explains that Bosu Balls get results because with every exercise using the ball you must engage through the core, through the core stabilizers, and all the major muscle groups in order to balance. Balance in itself is an important secondary component of fitness as it’s a functional part of our everyday lives. 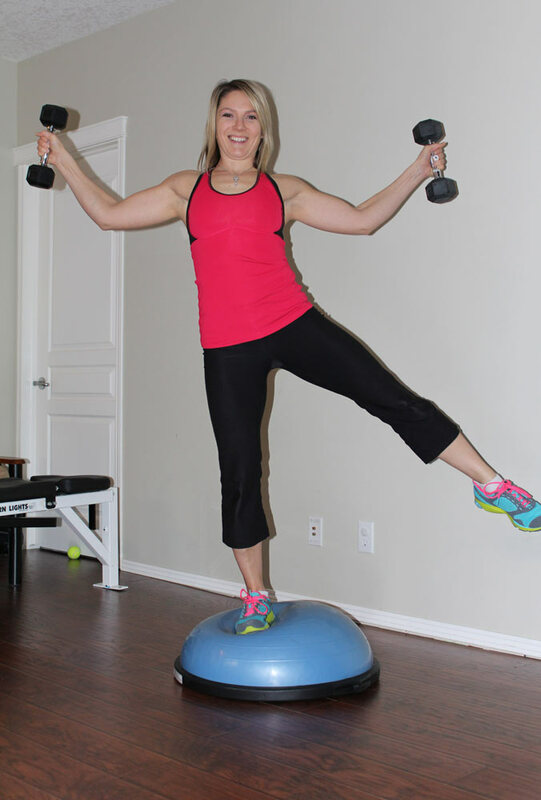 Don’t have a Bosu Ball? Well that’s no problem because they provided. Your mind, body and soul will love you for joining this specialized Boutique Class. Throughout Courtney’s experience as a Personal Trainer, she has found that success is directly correlated with one’s confidence surrounding exercise. If you are fairly new to exercise, you just don’t know what you like or are good at of you have experience with fitness but have plateaued, then Personal Training would be a great fit for you. Through your participation in Personal Training with Harmony Health and Fitness, you will come away with programs designed specifically for you and that you will know well so that when it’s time to work out on your won, you will have a plan that you can maintain with confidence. Because strengthening the body is about exercising and fueling your body with nutrient rich food from Mother Nature, Harmony Health and Fitness feels it is important to find the balance between the foods we should eat and the food we love to eat. Courtney can help you to create a strategy to meet your goal whether it is to lose weight, or simply learn ways to fuel your body in a healthier manner. Together, you will determine important factors to reach your goals like your basal metabolic rate, daily caloric intake and deficiency as well as share ideas for recipes, shopping, cleanses, juicing plans and more. Harmony Health and Fitness offers classes out of the newly renovated studio in Courtney’s home as well as the Chestermere Rec Centre. She understands that flexibility and affordability is important for most women therefore she offers several options for purchasing passes to her classes, as well as several discounts for those interested in combining classes, registering with a friend and for early bird registrants. Good for you……looking beautiful to boot! I’m so proud of you!